Great companion to the book!! From the New York Times best-selling author of Rules of Civility - a transporting novel about a man who is ordered to spend the rest of his life inside a luxury hotel. I am so glad I eventually clicked on this book. 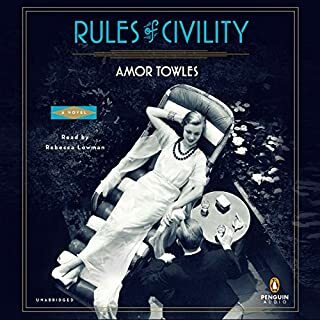 I had not read Rules of Civility, but was looking for something uplifting for easy summer reading and the description seemed to fit. What I received instead was a masterpiece which carried me to another place and time, only to remind me of the quiet goodness and dignity of everyday people in ordinary life, whom I encounter daily. What first struck me, however, was the beautiful language. Lyrical and complex- yet so easy to read. It feels more like a conversation with the author, than a novel. The main character is both prodigious and ordinary. He speaks with the authority of royalty, yet feels at times like your grandfather who wants to share his hard fought wisdom. We are with him through tumultuous changes as he realizes the folly of the comfort found in heirlooms and traditions that are passed from generation to generation, objects that lead us to believe that 'the passing of an era would indeed be glacial.' Instead, political upheaval in Russia forces Alexander Rostov to acknowledge old ideas can be swept away in an instant--especially when the 'men in charge distrust any form of hesitation, or nuance, and who prize self-assurance above all'. He finds himself among the 'humbled', those who 'greet adulation with caution, ambition with sympathy, and condescension with an inward smile'. We follow the life of this man as he resolves that small actions can restore a sense of order. The plot does just what it should, it twists and turns, surprises and satisfies; but this is so much more than good story telling. It's the rare book that causes you to slow down as you approach the last chapters, to feel like a friend has moved away when you turn the last page, and make the next book you start just a little harder to get into. Lastly, the narration is perfectly matched to the story. I've listened to audio books since 1998, this is probably my favorite narrator. If you're old enough to know--he's something like Mr. French meets Shelby Foote (without the southern accent). If that's a meaningless reference to you, just know this narration is sublime and somehow articulates the inward smile and humble brilliance that is Count Alexander Ilyich Rostov. The prose is elegant, the performance masterful, and the wisdom of the words something to consider, reconsider and cherish. But I will admit, when I first started listening, I had no idea where the story was going -- nor any idea of where its main character and his friends would take me. 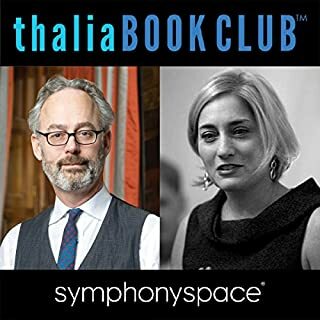 I'm so glad I persevered through the first hour, because it's turned out to be the best book I've "read" or listened to in decades -- and I read a lot. For those who like to savor life, it is a must read. This is the kind of book that leaves me with a "book hangover", and that's just about the highest praise I can give. It's one of those totally immersive stories that pulls the reader /listener into its world and characters. This book is a delight, beautifully written and perfectly narrated by Nicholas Guy Smith. I wish I could dine with gentleman Alexander Rostov ! A vacation for your mind! I was looking for a book to take my mind off of all the stress of the news. This book was perfect! I was so sad to have it end. It immediately relaxed me..held my attention and had me smiling through out. I can't recommend it more highly! This story did what I have longed for. Finally a story to transport and engage. 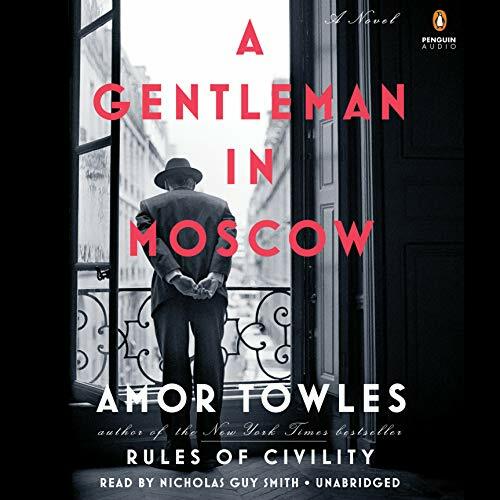 Would you listen to A Gentleman in Moscow again? Why? From the first dramatic opening of A Gentleman in Moscow when Count Rostov is sentenced to house arrest in the fabulous Metropole Hotel, we are introduced to a time when language mattered, people spoke to each other in civil terms, and fine art, music, and literature were important. Through each scene we live with the count as he actually EXPERIENCES time--not simply moving through it to get to the next moment--but living each sense--the taste of food, the emotion of a piece of music, the deep ideas of literature and philosophy through which he views his world. He promises himself at the start of his unique arrest that he will not have events make him, rather, he will make the events of his life and so rule in the time he has. One wonders at the beginning how a man will Iive in a hotel without stepping from it. The author, Amor Towels, takes the reader day by day through the creation of a world that is narrow, but full and rich. In fact, although most of us have freedom of movement, there is little that we have in our lives that Rostov does not find in the hotel--and perhaps more. The reading by Nicholas Guy Smith is absolutely superb, catching every nuance of the author--the character's dignity, his questions of life, his search for the Russian soul, the importance of the friendships in his life, his concerns and fears. 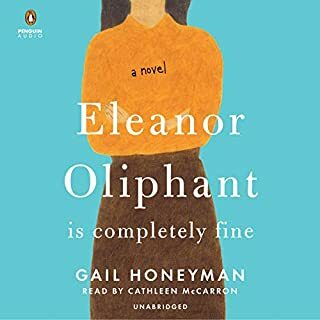 I never wanted this story to end, because when reading it, I felt the slowed down moments of my own life, with all the simple pleasures we take for granted. Engaging, flowing, very enjoyable BECAUSE of its slower pace. And a perfect narrator. 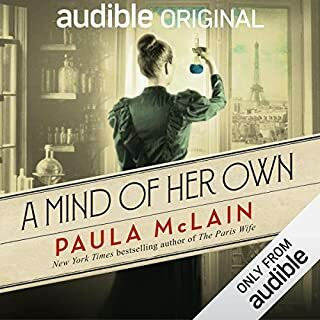 One of the best audiobooks I heard in recent years. I liked this novel quite a bit, and loved many parts of it. I can see why this is a favorite of so many readers. That said, it is not for everyone. This is the story of a count in czarist Russia who returns after the Russian revolution. The count is put under indefinite house arrest in a tiny room of a fancy Moscow hotel. He chooses to live with dignity under the circumstances. This novel covers the 30 or so years that follow. This is a long novel, and the first half moves at a glacial pace. I'm glad that many reviewers warned me that the start was a bit slow. That is an understatement. The second half picks up to a slow/moderate pace. Yet, even at its slowest, this book was engaging. The writing is so amazing (and the reader was great). I so enjoyed listening to each sentence. The main character came so alive to me. I felt like I was living his life in a way that is rare in novels. I have always had an interest in Russia and the Soviet Union, and so I enjoyed the setting. The novel really began to engage me when the count befriended a 9 year old girl who lived in the hotel. His relationship with another child many years later was the one that was the most moving. This novel captures the dying aristocracy of a changing era, a theme that captivated many in Downton Abbey. To me, this was refreshingly original. The slow pace was needed for this story, yet there were times when I wanted it to move forward. I, unlike most readers, did not love the ending, but no spoilers here. I recommend this novel to readers who appreciate great literature and have an interest in the place and era. How few and far between are such finds as this wonderful book along with its outstanding performance. 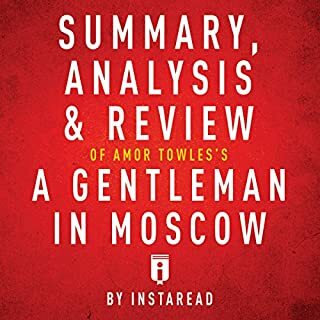 Moscow and distantly Russia is the backdrop to the life of the very well mannered and stoic Count Alexander Rostov, a gentleman to his core, whatever his circumstances. I loved spending time with this pleasant man along with his friends and family. 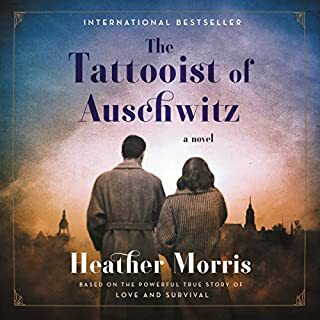 I think back a few days when I finally decided to take a chance on this book and what I might be getting - a Russian Count imprisoned in a hotel - could that really be interesting and entertaining? That shows how minuscule my imagination is compared to Amol Towles imagination. Alexander really does spend his life in the hotel but there are scenes outside it through remembrances and other characters' lives. A lovely, sometimes suspenseful story told with expressive writing with scads of thoughtful inventive details. And it was clear to me that the writer had so much affection for all his cast of characters (with the exception of a few who must be present who make life difficult). I hope this book finds its audience so others can enjoy it as much as I did. And kudos to Nicholas Guy Smith. I know I am in the minority here, however I could not stand this book or his first one. I had heard such great things about this book so I thought I would try it forgetting the fact that I did not care for his first book. I should have stuck to my initial concerns. There are brief moments where the story seems to gain an interest and start going and then it’s just dissolves into discussing food and wine. To me, this book was just blabbering about a whole lot of nothing. Sorry, I’m sure it’s me.